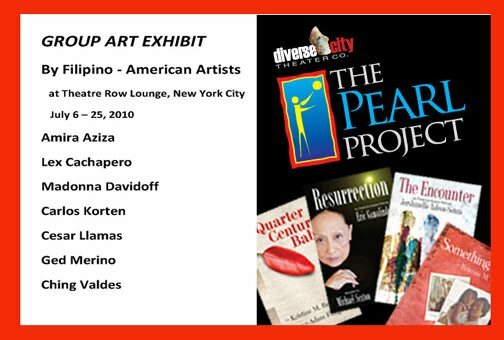 As part of the Pearl Project (First Filipino American Theater Festival), I was invited to exhibit my painting at the Theatre Row Lounge Gallery on 42nd St.in New York City. 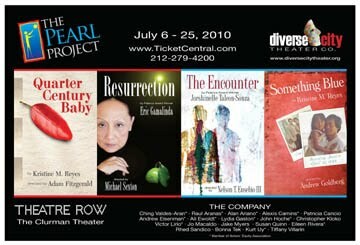 This exhibit is curated by Obie award winner, Ching Valdes-Aran. Opening will be on July 2 and the show will run until July 25.